These mattresses are unbelievably different. The Pamper Talalay Latex mattress from Pure Talalay Bliss is true to the Pure Talalay Bliss (PTB) Brand by continuing to offer bottomless pressure relief and uplifting support for your entire body. They do this by using the Talalay method engineered by and Talalay Global of aerating natural rubber. 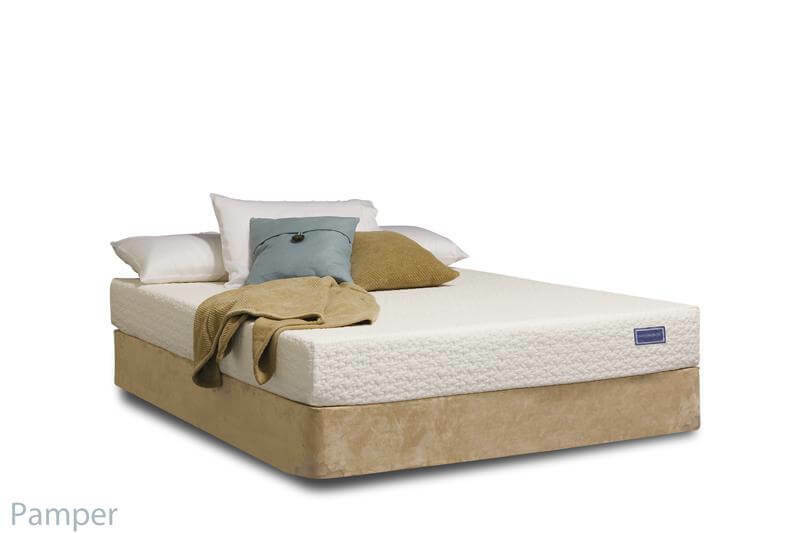 Because it is not cheap petroleum based polyurethane foam, the mattress keeps it shape stays feeling better for longer. 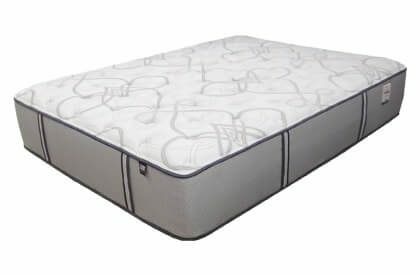 This truly unique mattress uses no fluffy fiber that flattens out and no foam that quickly fatigues, sags, and develops body impressions like so many brand name mattresses. 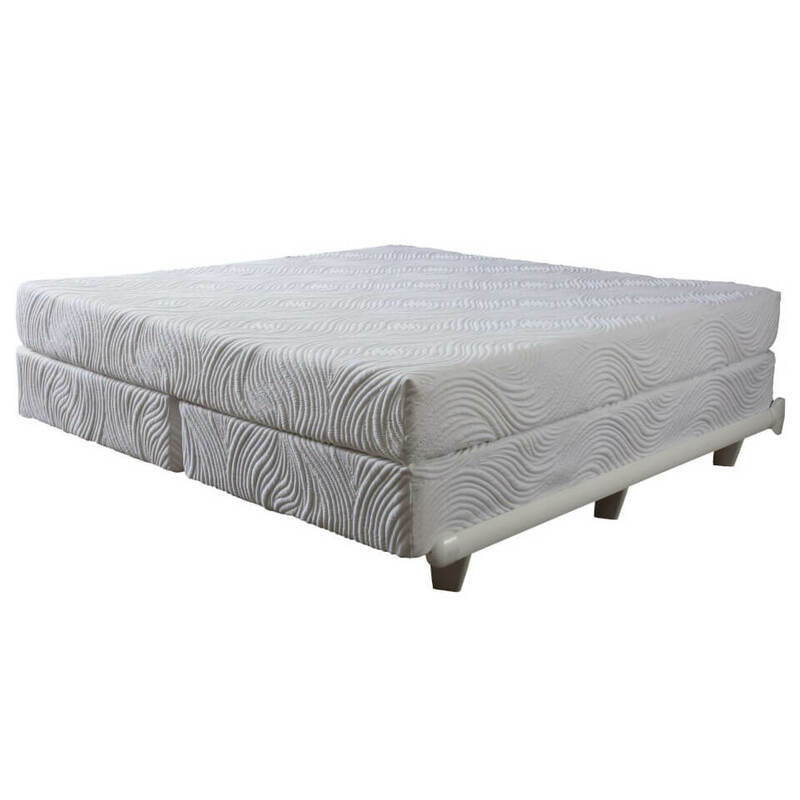 Talalay Latex Rubber utilizes an exceptional manufacturing process that provides better pressure relief that maximizes blood flow to all of the extremities of your body. 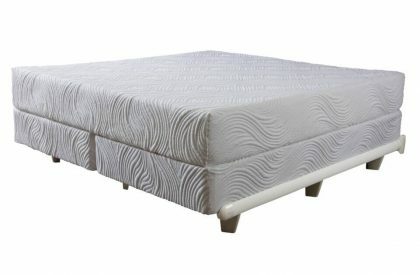 PTB does this better than other mattresses by way of uplifting support and bottomless pressure relief only found in the Pure Talalay Bliss brand of mattresses. 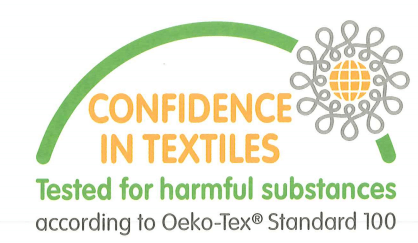 It doesn’t off gas like memory foam and carries an important certification that is recognized widely around the world including health conscious European Consumers: The OEKO–TEX® Standard 100 Certification. Each layer of Talalay Latex used to create the Pamper Mattress is OEKO–TEX® Standard 100 class I certified. This important documentation confirms the latex does not contain harmful substances that can pose a health risk to consumers and is even safe for babies. There is only a limited number of foam or latex producers in the entire world that is up to the standards of this independent, third-party certification. Removable Top Cover– 3 Dimensional Cover with Spandex. We are often asked is why we call it “Pure”. This is because PTB does not want to dilute the benefits you can receive from an all Talalay mattress . 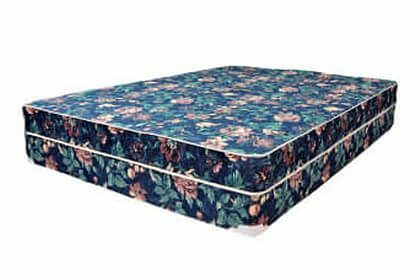 Ordinary Toppings like fiber filling, quilting and foam that are put in ordinary mattresses water down and eliminate most, if not all, of the benefit your could enjoy from a mattress made entirely and purely of rubber. 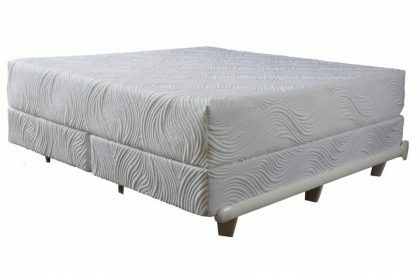 By not using those filler materials your comfort and support benefits are maximized by the deep cushioning uplifting support of Natural Talalay Latex Rubber. A large percentage of of the rubber is sustainable because natural rubber is derived from trees helping contribute to a greener earth. Superior surface materials make better beds. Forever Foundation Max Basic (optional) or ready for your platform bed.